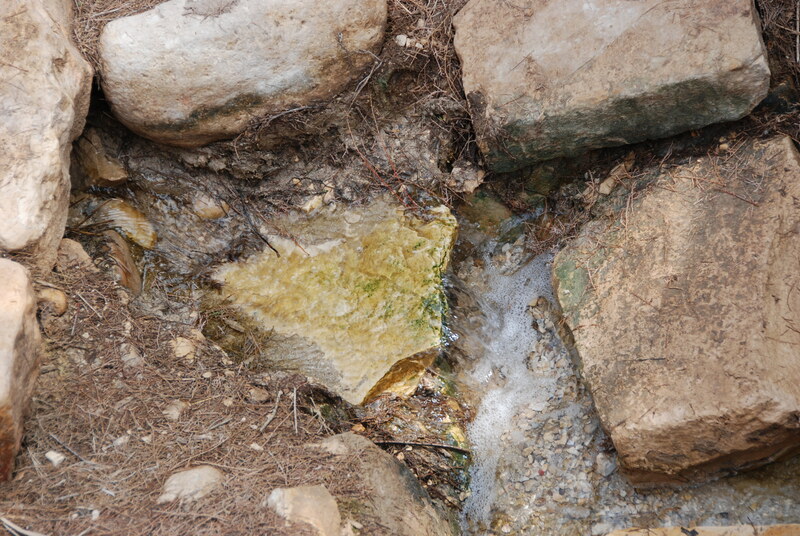 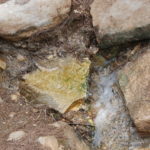 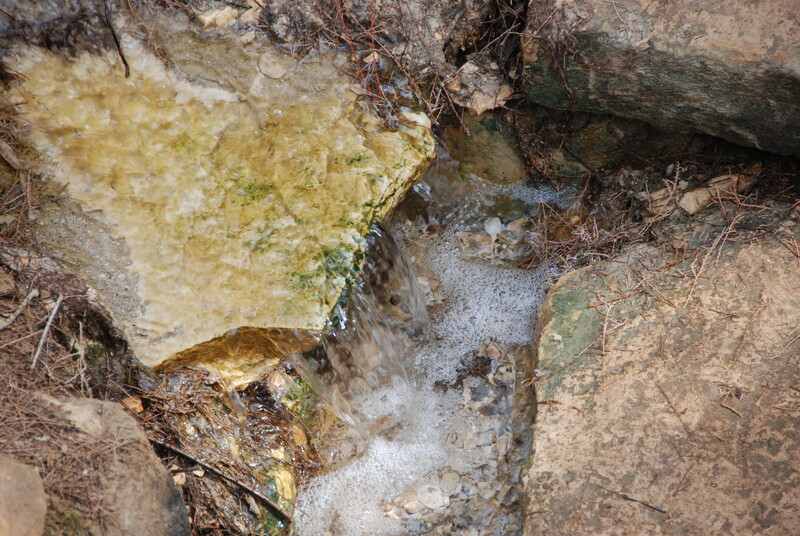 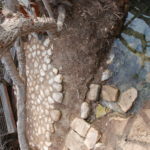 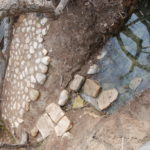 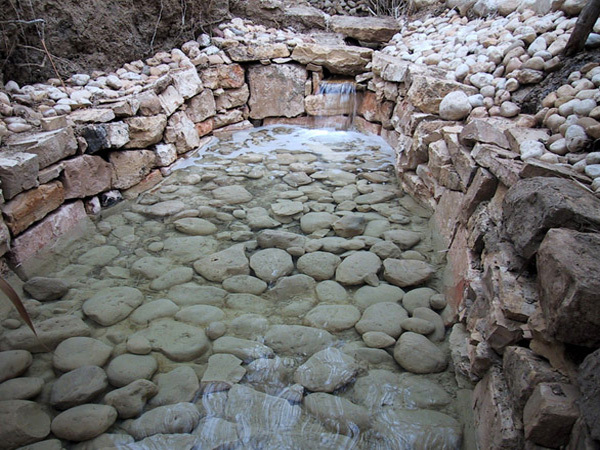 Travelers and historians described this spring as flowing from a point near Tell Mar Elias and reaching the area near John the Baptistâ€™s Church. 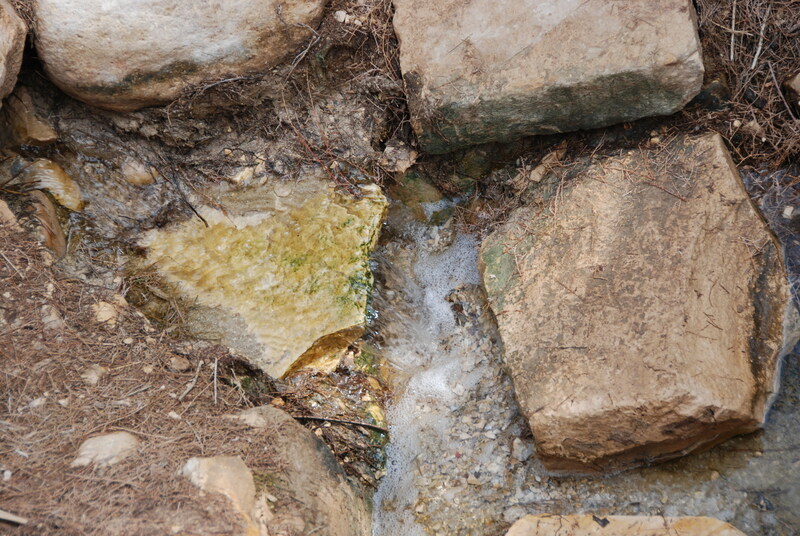 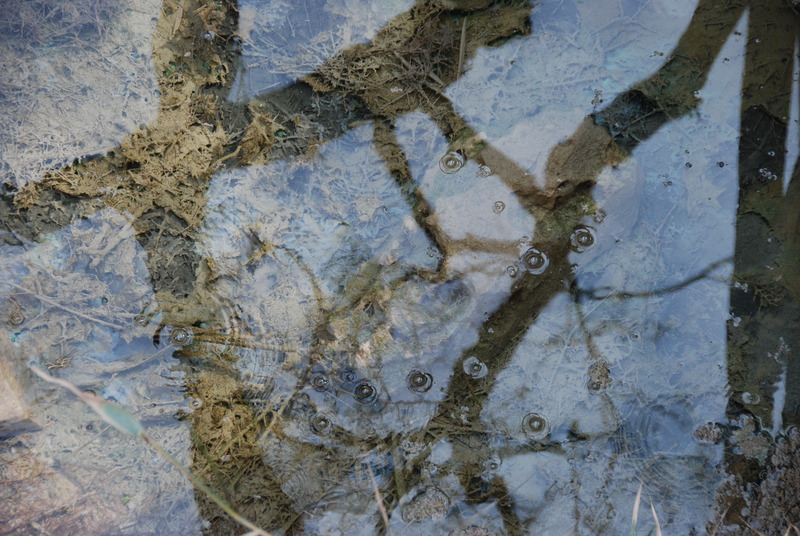 Pilgrims said the water of this spring was used for drinking and for baptism. 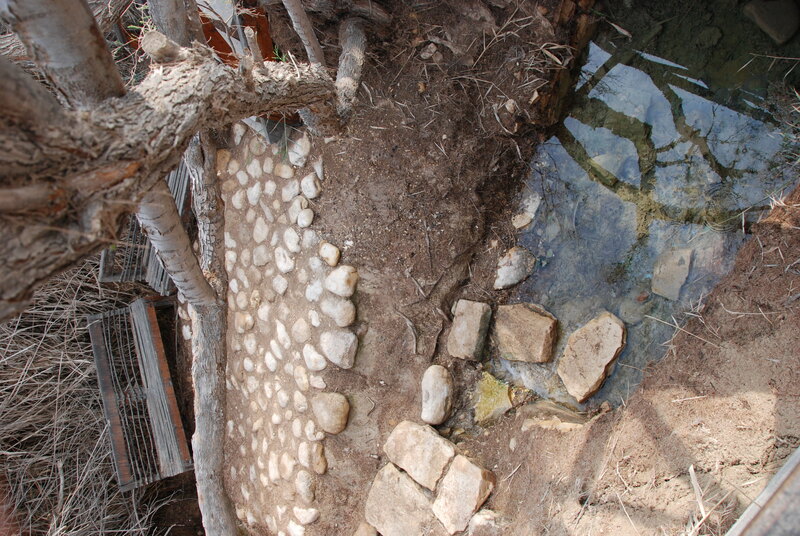 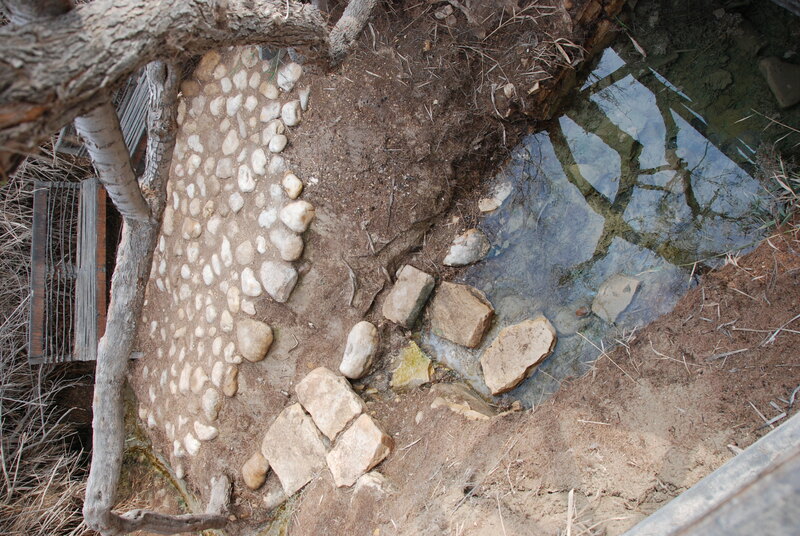 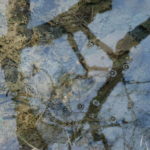 Several structures and pools were built along the route of the fresh water. 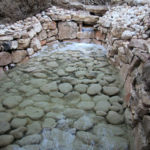 Ancient writers referred to the site as Aenon.